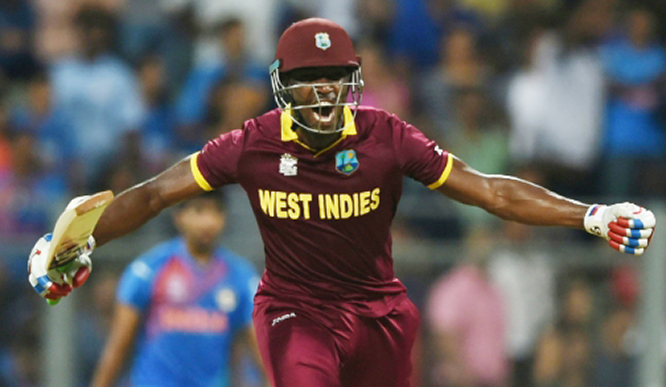 MUMBAI, India (AFP) — The West Indies clinched their place in the final of the World Twenty20 on Thursday with a stunning seven-wicket victory over the hosts India at Mumbai’s Wankhede stadium. Lendl Simmons top-scored with an unbeaten 82 as the West Indies reached their target of 193 with two balls remaining. They will now play England on Sunday in the final at Kolkata’s Eden Gardens, with both teams bidding to become the first sides to win the tournament twice. Looking forward to today’s launch of “What are Progressives For?”- A conversation with @ChukaUmunna about his proposals for a progressive Britain, with supporting research from @OpiniumResearch.